Using the ability to tie in your Search Engine Optimization (SEO) and Social Media Marketing is important in growing you business through the online world. Some may say that SEO is only beneficial by itself, but in the last year online marketers stress the importance of having a strong SEO reach that is directly related to your Social Media. SEO & Social Media are completely different types of marketing and have a different end-purpose to them, but if they are done right together it can make a huge difference. Understand the different purposes for social media and SEO is important so that you can begin to plan your marketing goals with the right direction in mind. The largest benefit of social media is brand building and awareness. Having a presence on social media can greatly help increase your customer loyalty and brand visibility. The best things about social media, is well, it's social. It allows businesses to have a voice and keep fans up to date with current happenings and interact with them on a more personal basis. 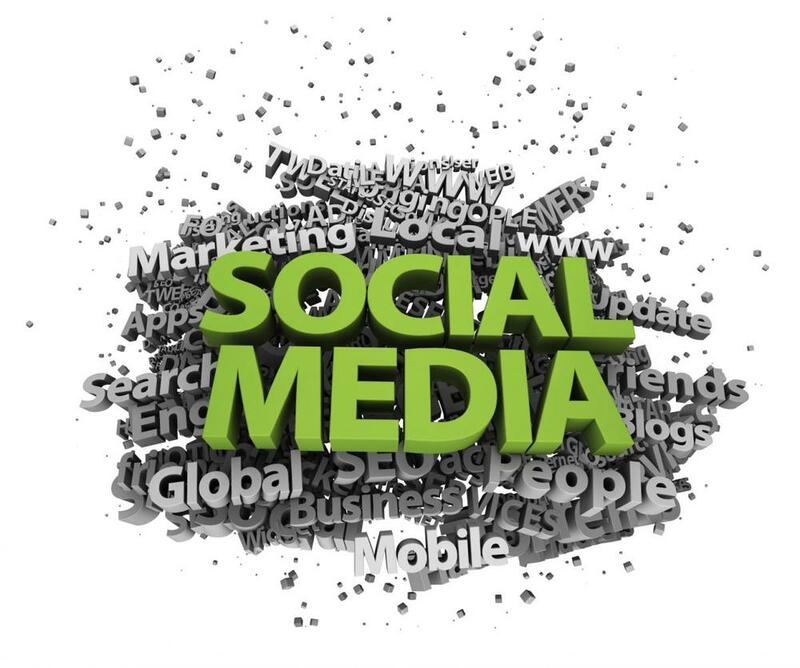 Social media also allows customers and potential customers to get in touch with businesses quickly with queries, ideas, comments, and reviews. This can greatly impact your outreach through search engines. Search engine optimization is different from social media marketing in the way that is more a business goal driven form of marketing. There are 3 parts to SEO; improve search engine rankings, leads to increase of website traffic, and results in an increase in business. SEO is directly tied into increasing your revenue and customer base by driving more people to see your business more often. It allows you to target your audience with the right content by giving search engine the information that your potential and current customer are searching for. While they both have completely different end goals, SEO & Social Media directly relate to each other and only make their performance stronger by working together. They both share the common purpose of driving more business and traffic to your website. Social media continues to build your brand throughout the different channels, while SEO improves your online rankings to capture new customers. Contact Built To Optimize for more information and how we can help you tie your SEO and Social Media together.